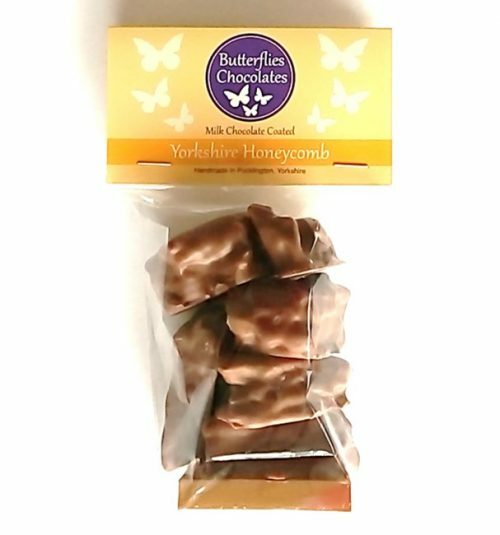 Our all-time best seller, this is a bag of delights. 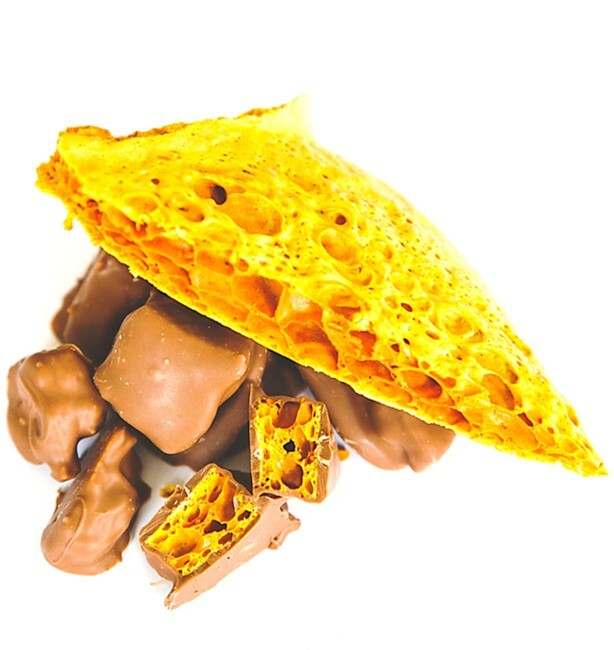 Generous chunks of real honeycomb (made with local Yorkshire honey) are slathered in our smooth milk chocolate. Just irresistible. 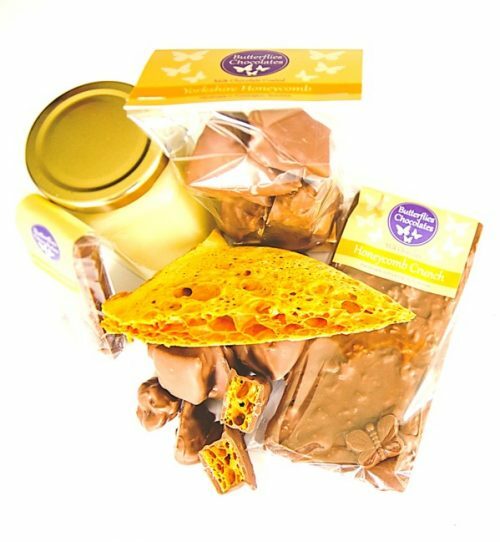 Also available as a Large Honeycomb Crunch Bar or Small Honeycomb Crunch Bar.